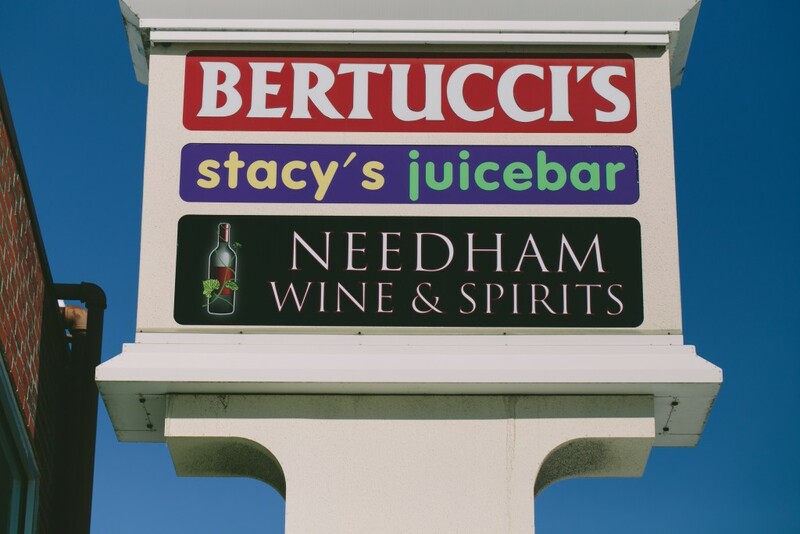 Needham is our newest location as the town has recently gone “wet” and started serving alcohol for the first time since Prohibition. 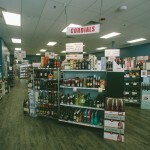 We were the first store to open in Needham and we are proud to serve the great residents of the town. 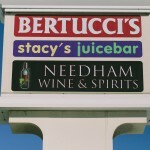 The Needham store is a smaller microcosm of our Upper Falls location. 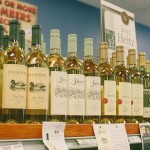 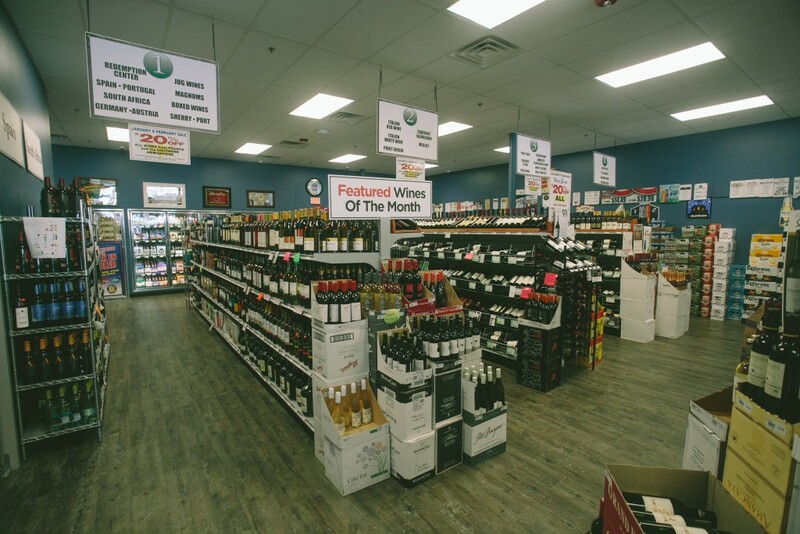 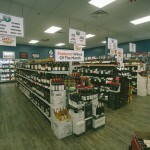 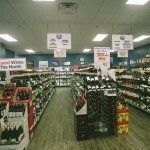 We have everything from premium, boutique wines and spirits to everyday beers and liquors. 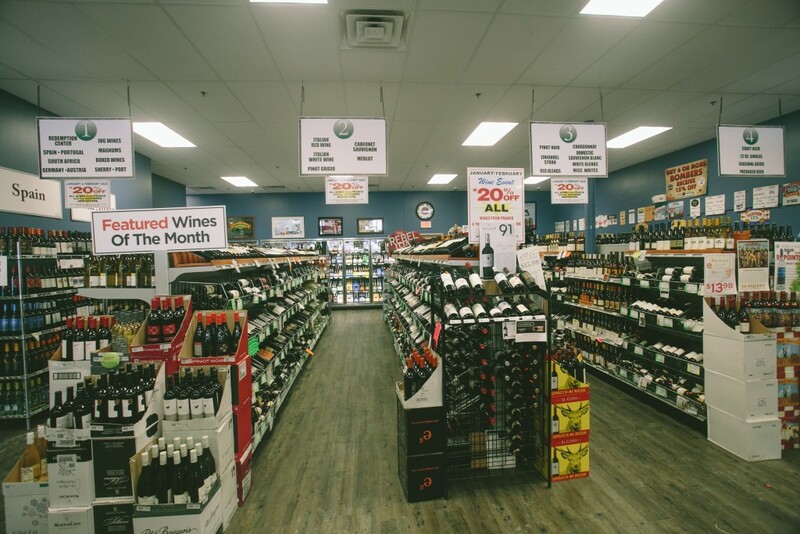 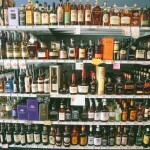 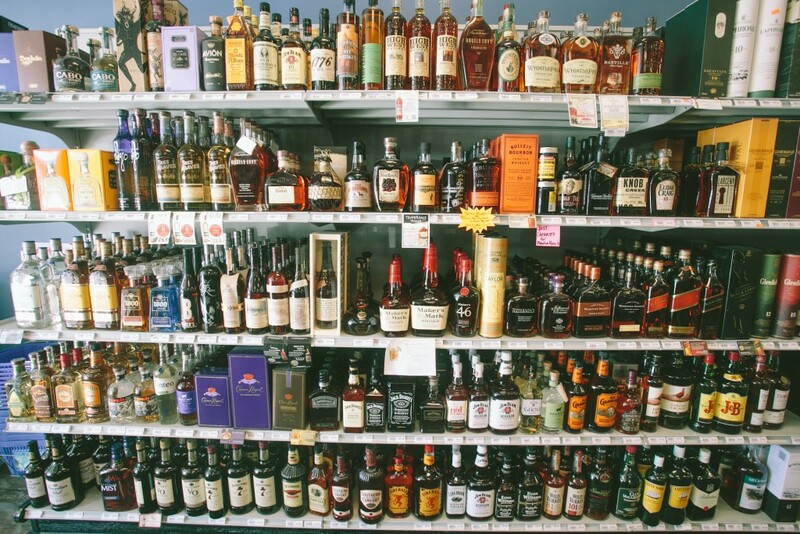 We have the largest selection of craft beer in town and we have a vast wall of craft spirits and high-end liquors. 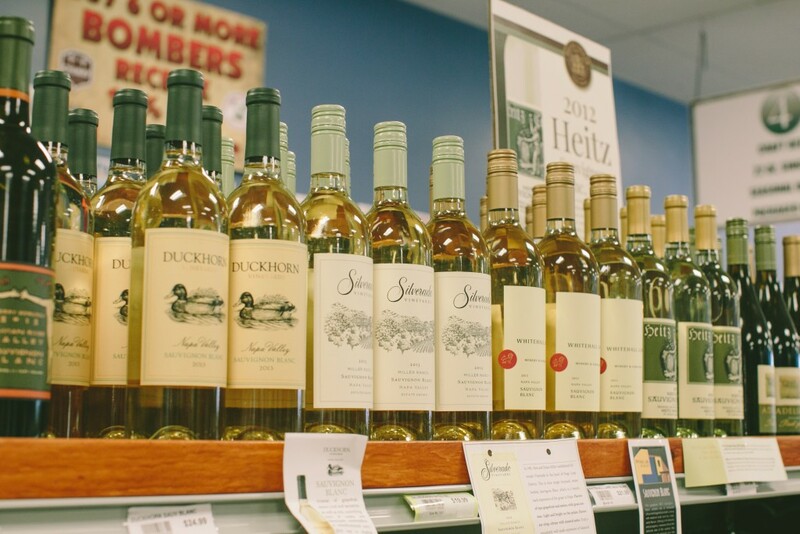 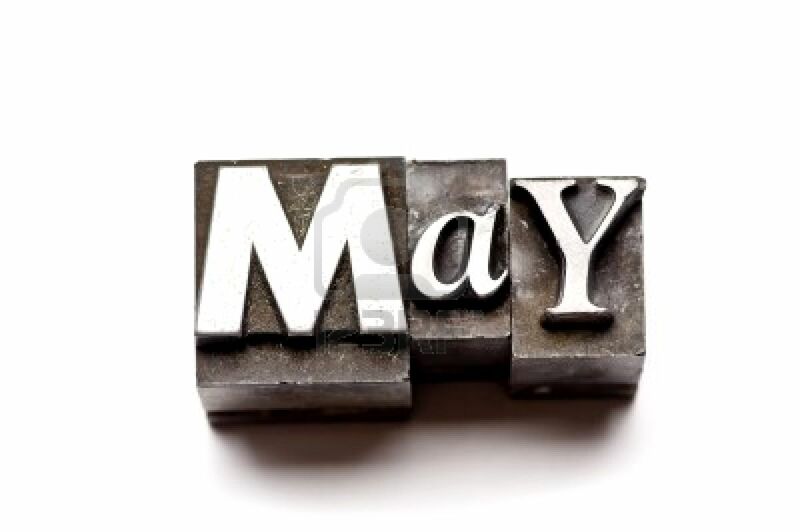 Our wine program intends to have something for every drinker and we adapt to trends and the seasons. 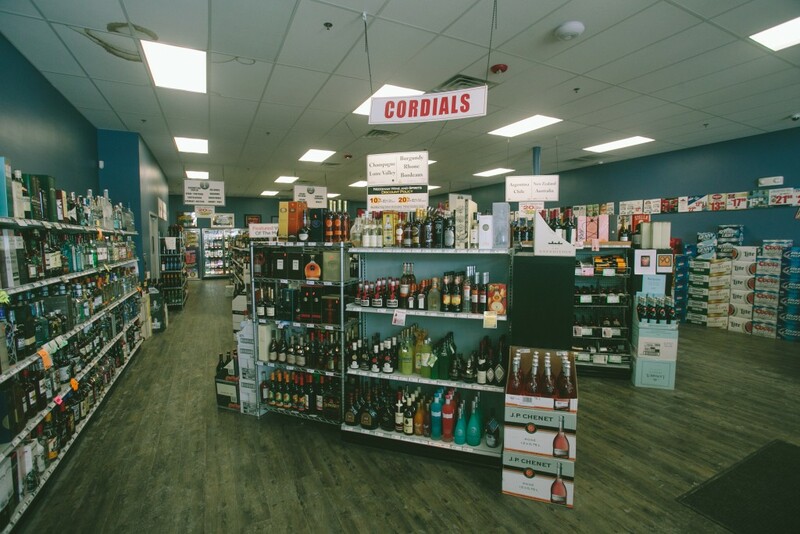 If there’s something that we don’t have we’ll gladly order it for you and we offer a local delivery service upon request.